When we formulate what we have to do that we will not do immediately, a good way to appropriately limit the to-do-task to a size that makes it attractive rather than something we postpone, is to include a verb in every task. ‘Call’ is a verb, ‘write’ another, ‘email’ is one and ‘register’ yet another. I have previously discussed the impracticality of choosing tricky verbs such as ‘fix’, ‘get’ or ‘make sure’ since these particular verbs can in fact hide entire projects rather than be something we do in a single go (such as ‘Get a new client in the Eastern region’). If the task is too big, we might take a look at it, think to ourselves, “Right, we need to get a new client” and then just move on in the to-do-list and choose a task that can be done immediately – because we want to tick something off our list. 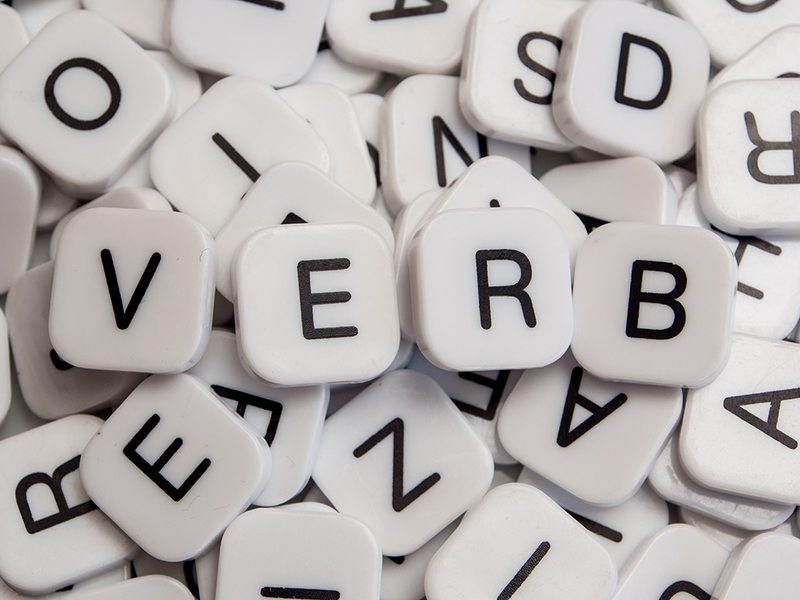 I recently worked with a client who made me aware of a seemingly small, but still treacherous, verb-trap. Most of us work with tasks and roles that involve others in some way: either we meet, check in with, sit down with, or discuss something with others. And even if ‘meet’ indeed is a verb, the question is if we are wise to formulate a task using it, such as ‘Meet [someone] and discuss [something]’. We want to keep our tasks as action-oriented as possible so that it becomes easy to decide when to do what, but if we are to be successful in meeting someone, the person in question needs to appear at the same place as we are in at the same time. It is hence more likely that we encounter one another if we have made an appointment (day and time). Wouldn’t you then agree that ‘make an appointment with’ is the more appropriate way to phrase the task in this case, or perhaps even ‘suggest a time for a meeting’. If you have chosen a verb which you might want to exchange for something else for any of your tasks – one that is only dependent on you doing something in order to tick the task off your list (‘suggest a time’ instead of ‘meet’), or one that more clearly defines or describes what you will do (‘call and tell her’ rather than ‘involve’ or ‘anchor with’).